It is one of the most picturesque tourist destinations in the south east and there is plenty to do at Waddesdon Manor over the next two months. Waddesdon Manor in Aylesbury Vale, Bucks, is a popular destination for families and groups across the Home Counties. From stargazing to the hugely popular Colourscape we bring you Waddesdon Manor's listings for the next two months. Scroll through our guide to see what events take your fancy. For more information or to book visit the official website. Visit Waddesdon this Easter and trace nature through the ages as you join the Cadbury egg hunt. What creatures used to live at Waddesdon? Can you help find their eggs? Child 3. Normal grounds admission applies. There will be alternative, non-food prizes for those with allergies. 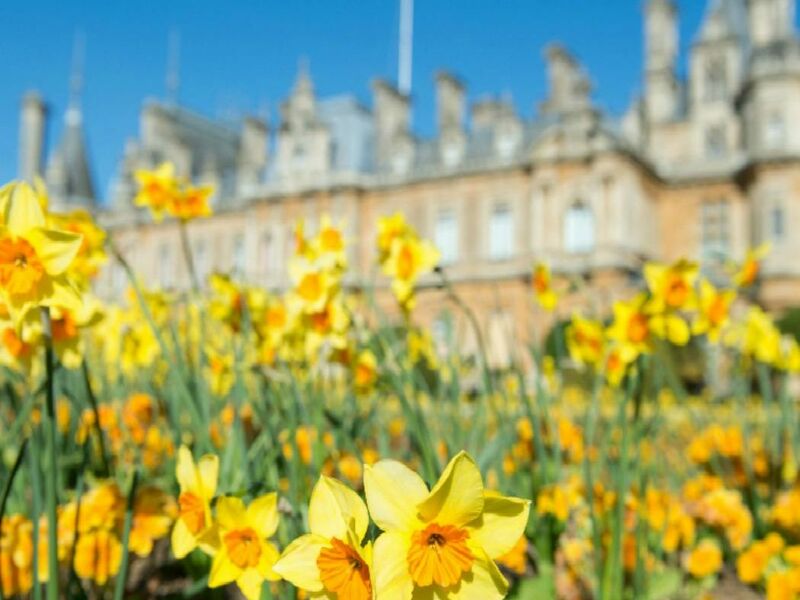 Colour, budding flowers and light will be captured in this photography class for children aged 10-15, as your child learns how to use their camera creatively to capture spring in the amazing grounds of Waddesdon Manor. Child 60, grounds admission included.